Your privacy is our #1 concern. 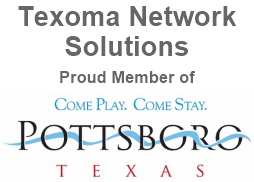 Seeing as how we specialize in PC and network security, your information will never be sold to or viewed by anyone other than Texoma Network Solutions. We promise to never spam your email inbox.